The business phone system that has people talking. Enrich your communications with a reliable cloud solution that powers your business phone numbers across devices. Bring the future of communications to your organization with our business VoIP platform. 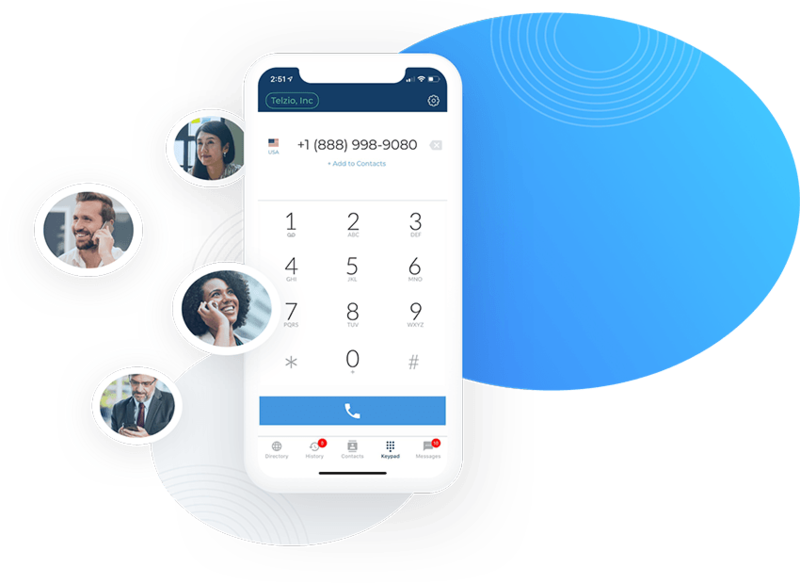 Enjoy our modern, elegant interface, where you’ll save time and resources on managing your phone system while upgrading your capabilities. Personalize a greeting and automated attendant to route inbound calls 24/7. Place callers on hold while they wait to be connected to the next agent. Store unlimited call recordings for free and access them anytime on the Dashboard. View all active calls and agents' status across the company in real time. Monitor user calls with whisper and barge features for training and quality control. Choose from our hold music or upload your own with on-hold messages. Add an unlimited number of users an no extra cost. Call between extensions for free. Assign different permission levels to supervisors and administrators. Receive voicemail transcribed as text in your email. Handle an unlimited number of simultaneous calls on a single line. Route calls to users and departments in a specific order. Port existing phone numbers and browse for new numbers from over 60 countries. Port existing toll free numbers and browse for new numbers online. Port or purchase international phone numbers and use them from any location. Call and text from your mobile device while keeping your personal line separate. Make calls directly through your browser without downloading any software. Bring your existing phones or order new phones that arrive ready for calling. 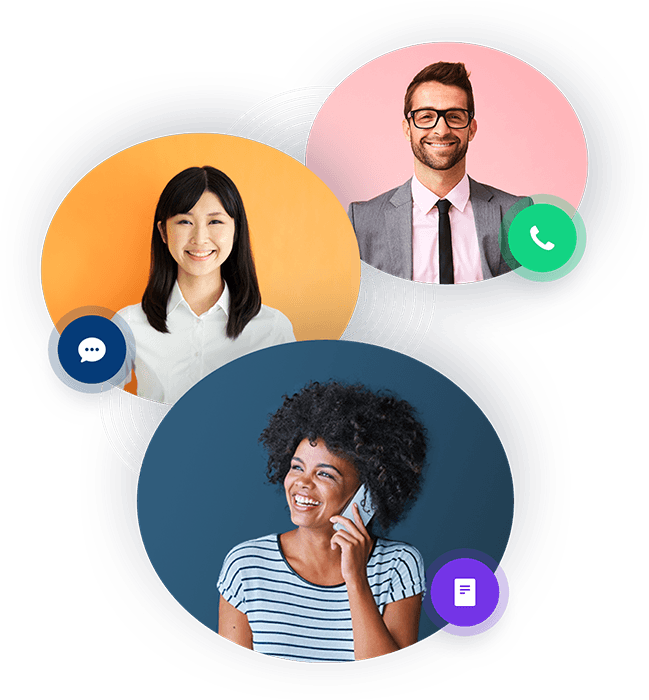 “By far the best VoIP solution I have found to date, after trying at least a half dozen of them. Great tech support too. Telzio Call Flows make it easier than ever to configure features for your phone system online. 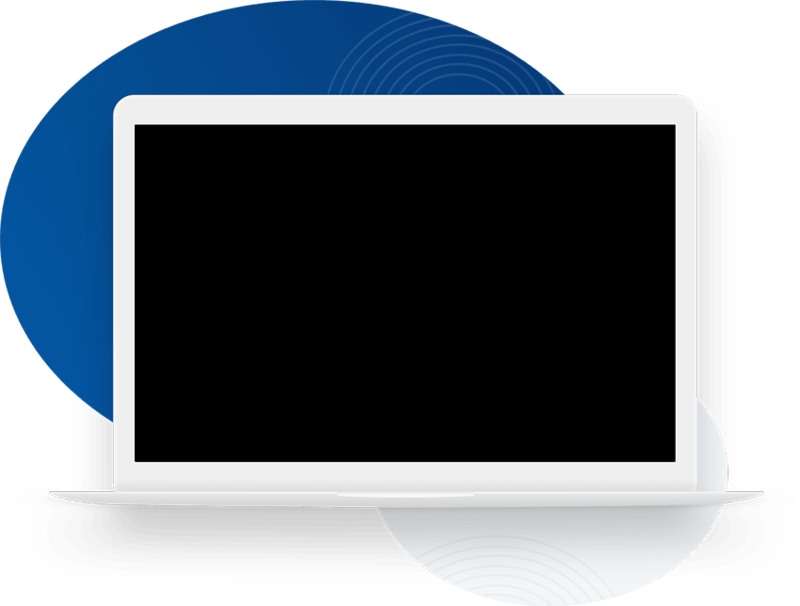 Telzio features are powerful, easy to customize, and go live instantly. Use desk phones, mobile devices, and even your browser to make calls. With a cloud phone system from Telzio, all users and locations are centralized on one platform. 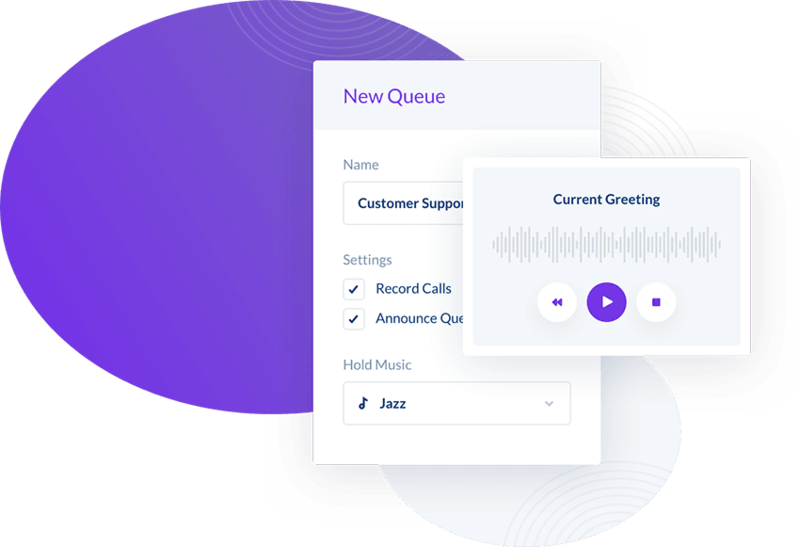 Use Queues and Phone Menus to efficiently route all your inbound calls. Features like hold music and call recording are included to optimize the caller experience. Get the service and features you need from a business phone system in one straightforward solution. Questions? Contact our top-rated support team for knowledgeable, unbiased answers.